Don't miss out on signing up for some of our awesome programs! The following programs have deadlines in the month of April and May. 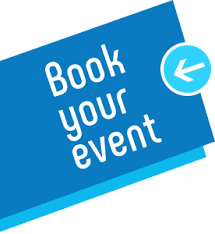 To view our 2019 Spring/Summer Programs Book, click the included link. Registrations accepted online, in person, or by mail at the Park & Rec Dept located in Village Hall at 108 W. Main Street, LC. This NEW program is for youth who have successfully completed two sessions of Beginner Archery (either with Little Chute or elsewhere) . 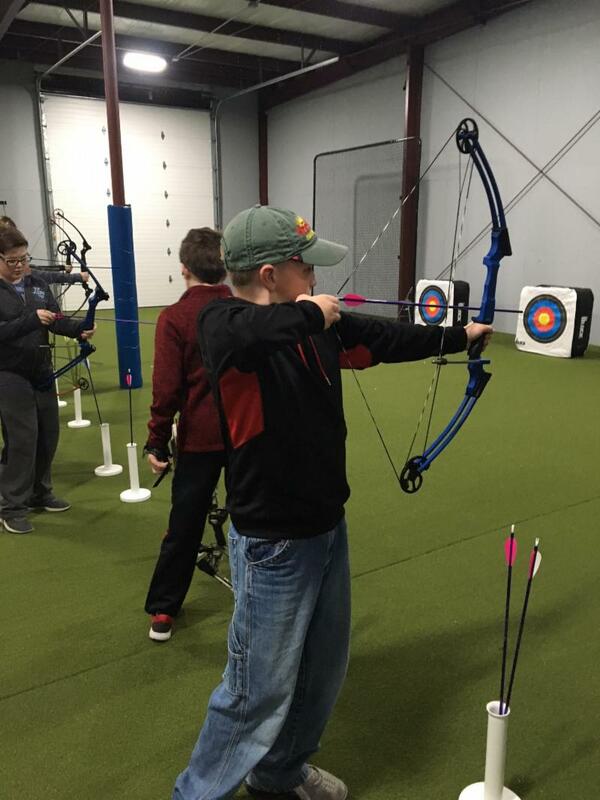 Intermediate Youth Archery Classes will be held on Thursdays from 7:15pm to 8:15pm at our indoor facility at Van Leishout Park from 4/11 to 5/16. Class is taught by a certified instructor and all equipment is provided by the Park & Rec. Instructor approval is required for students to use their own equipment. Intermediate Youth Archery program fee is $45 for LC residents and $55 for non-residents. Class size is limited (15max/10min), so please signup soon. Registration deadline is 4/4. After deadline, registration only accepted is space available. To signup online, click included link. Otherwise stop in at Park & Register for program. FORE! Swing your way into summer by signing up for our evening classes of adult golf lessons (total of four group lessons). Lessons will be held on Mondays from 6:00pm to 7:00pm at Crystal Springs Golf Course in Seymour from 4/29 to 5/20. Focus will be on introduction to golf, putting short game, iron use, driving & course rules. Your instructor for golf lessons will be PGA Professional Carolyn Barnett-Howe. It is recommended that participants use their own golf clubs. 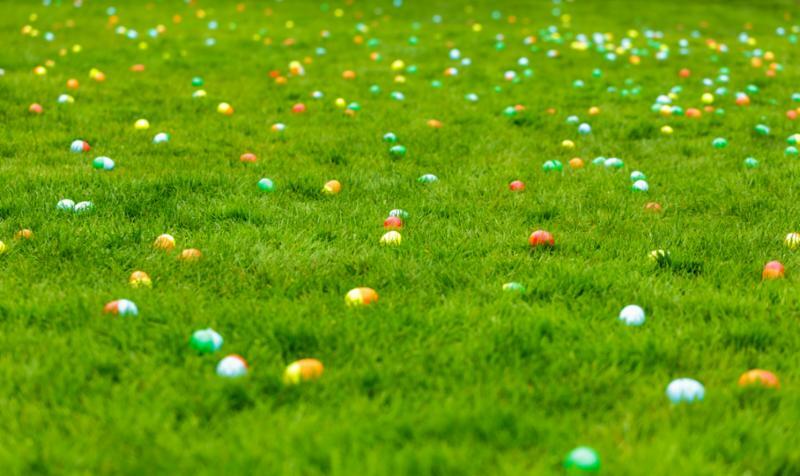 Range balls will be provided by the golf course. 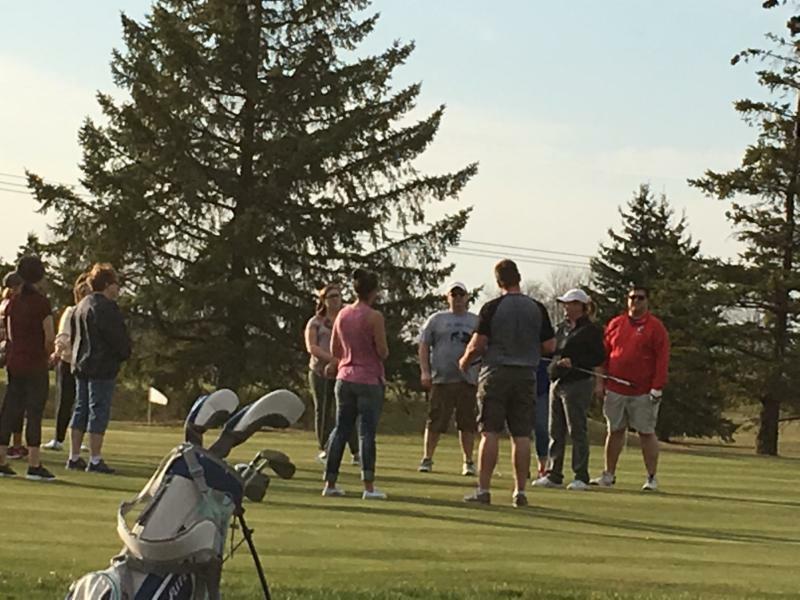 Adult golf lessons program fee is $45 for Little Chute residents and $55 for non-residents. Please register early, as class size is limited (15max/10min). 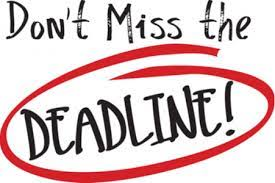 Registration deadline is 4/15. After deadline, registrations only accepted if space available. To signup online, click included link. Otherwise stop in at Park & Rec to register for program. 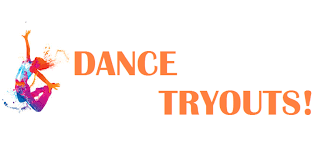 Interested dancers (entering 5th through 8th grade) and a parent must attend a meeting with the team coaches on Monday, April 8 at 6:30pm in the Little Chute Elementary School Gym. Following the meeting, dancers will have a workshop until 8:30pm to start learning a routine. Dancers will then meet on April 9 & 11 from 6:15pm to 8:15pm in the gym to practice. Tryouts will be held on April 12 in the evening (dancers assigned tryout time). If you haven't picked up your child's tryout packet, click the included link. Last two pages of tryout packet must be completed and brought to April 8 meeting. This summer the Park & Rec Dept will be showing two FREE outdoor movies and we need your help with deciding which movies will be shown. We have selected five popular family movie options to choose from. 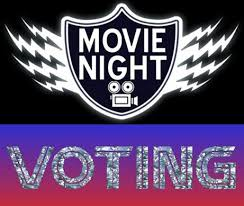 Please click the included link to place your vote for your top two favorite movies! Poll closes Friday, April 12. The two movies receiving the most votes in our poll will be shown at our free outdoor movie nights this summer. Our first event will be the Dive-In Movie at the Doyle Park Pool on Friday, July 12. Our second event will be our Movie in the Park Event at the Doyle Park Bandstage on Friday, July 19. More details on both events can be found in our current spring/summer program book. The public is welcome to attend our Arbor Day Observance which will be held on Friday, April 26 at 10:15am at Legion Park in Little Chute. There will be a discussion about Arbor Day, the benefits of trees, how to properly plant and care for trees, and concludes with the planting of a tree. 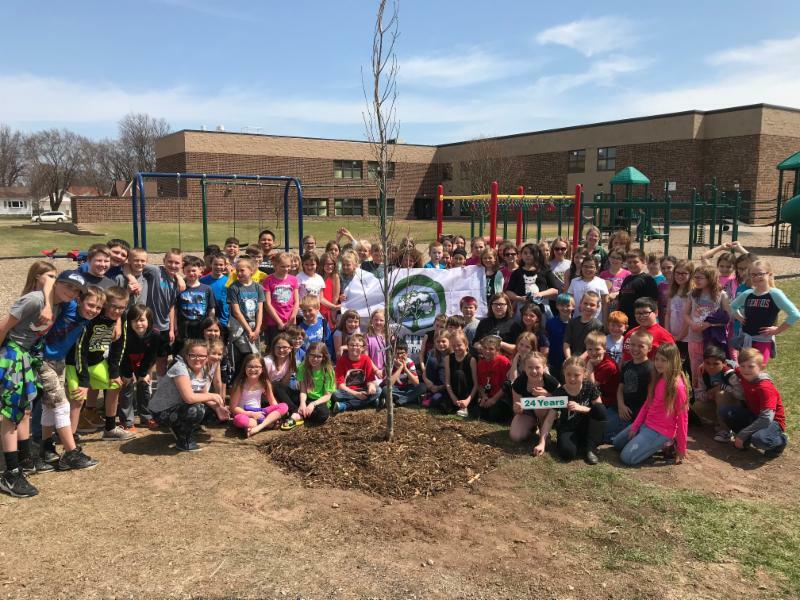 4th grade elementary school students participate in the observance program each year and are provided a seedling to plant at their home. Let's get together and celebrate the importance of trees! Every Kid Counts is a fund that is available to children of LC residents/taxpayers who, for family financial reasons, would be unable to participate in recreation and/or aquatic programs. 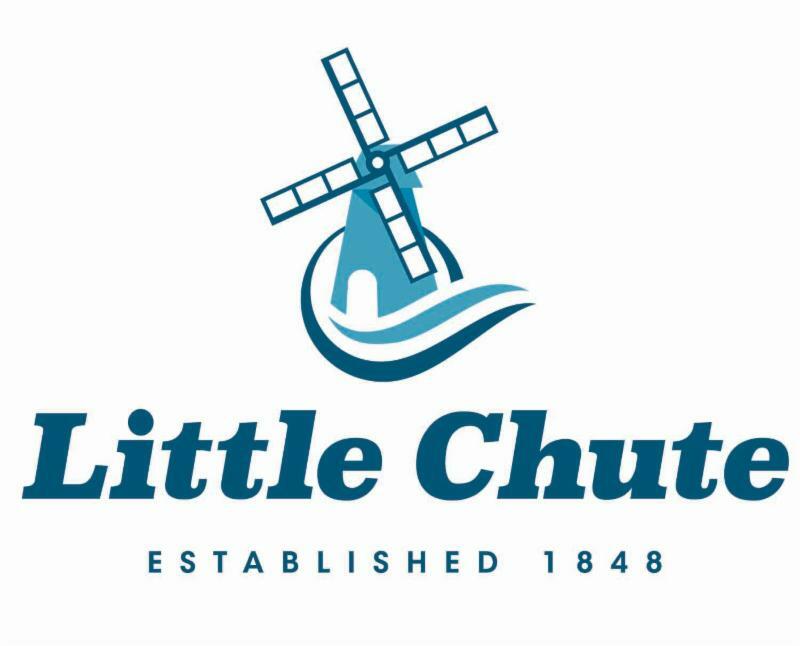 The 2019 fund was established thanks to the generous donations from the Great Wisconsin Cheese Festival, Little Chute Jaycees, Kiwanis Club of Little Chute, and Little Chute Knights of Columbus. 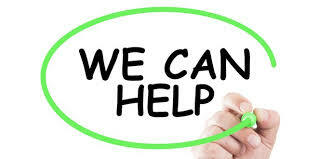 Please click the included link for the 2019 Every Kids Counts Financial Assistance Application. Completed application must be returned with required proof of eligibility. Upon approval, children (age 17 & under) in the family would receive 50% of their recreation/aquatic program fees paid for from available funds up to a maximum of $50 per child and $150 per household. Upon approval, applicant can registration children for programs. 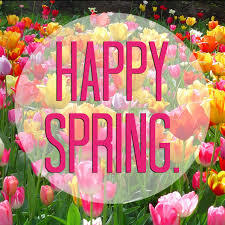 Registration for recreation programs (excluding swim lessons) in the 2019 Spring & Summer Program Book began Monday, March 18 for everyone ! There is no longer a time period where just Little Chute residents/taxpayers can register for programs prior to non-residents. Non-residents pay a higher fee to register for programs, because our rec programs are supported by village resident taxpayer dollars. Families can register for rec programs (excluding swim lessons) whichever way is most convenient to them. 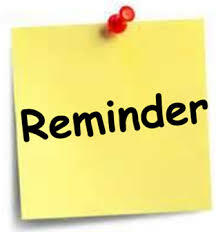 To create a family account in order to register online for rec programs, please click the provided link. If you have a family account already setup from last year, but forgot your login and password, call us at 423-3869 and we will send you an email to reset your info. If you are interested in becoming a vendor or performing at this year's Village Market, please click the included link for more information. 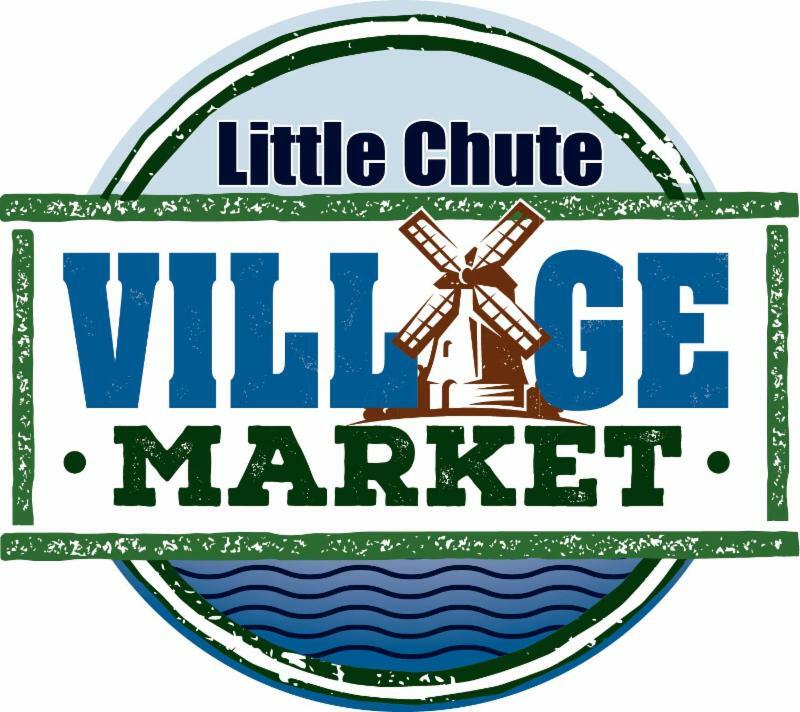 Village Market will be held from 4pm to 7pm on the second and fourth Tuesday of the month (June to Sept) on the downtown Windmill Plaza. If you would like to be a part of the 2019 Village Market now is the time to apply! Deadline to be considered for first-round pick of vendors is coming soon. If you are looking for a site to hold a celebration, graduation, reunion, party, shower, or gathering, please give us a call at 423-3869. All reservations are taken on a first-come, first-serve basis. To book a date in 2019 you can either stop in the Park & Rec (2nd floor of Village Hall), or you can call us at 423-3869 during business hours (weekdays 8:00am to 4:30pm) . Payment of rental fee and security deposit is due in full at the time the reservation is made, so any phone bookings must pay with a credit card. 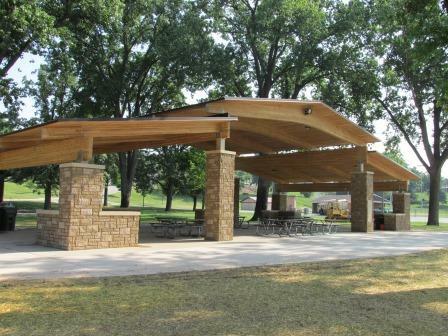 Reservations for any of our open-air park shelters can be made for the months of May, June, July, August, and September. Information on our park shelters (shelter choices, locations, pictures, rental fees) is located on the village website at littlechutewi.org/parks . Reservations for the Rec Center, which is located in the building next to Van Lieshout Park ball diamond, can be made from January through December (min. 14 day notice required). 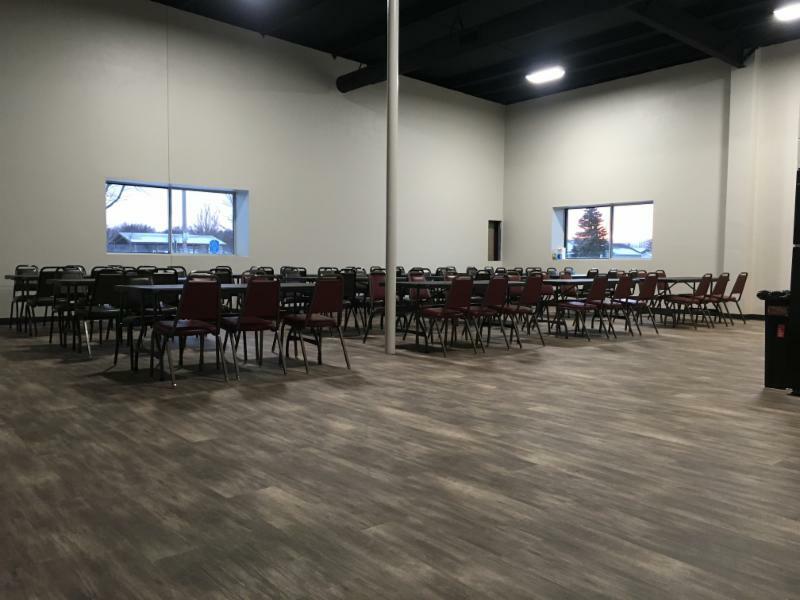 The Rec Center is a temperature controlled room which can accommodate groups up to 99, and is perfect site for an party/shower or company meeting. Rec Center contains tables, chairs, stove, fridge, microwave, sink, and indoor restrooms. The Village of Little Chute offers a beautiful trail system for residents and non-residents. The highlight of our trail system is the Heritage Parkway trail that connects the Mill Street Bridge to Heesakker Park. In 2016 the Village of Little Chute and City of Kaukauna began a project titled the Fox River Boardwalk to create a connection between the Heritage Parkway Trail and Kaukauna's trail systems and over 13 miles of trails in the Fox Cities. 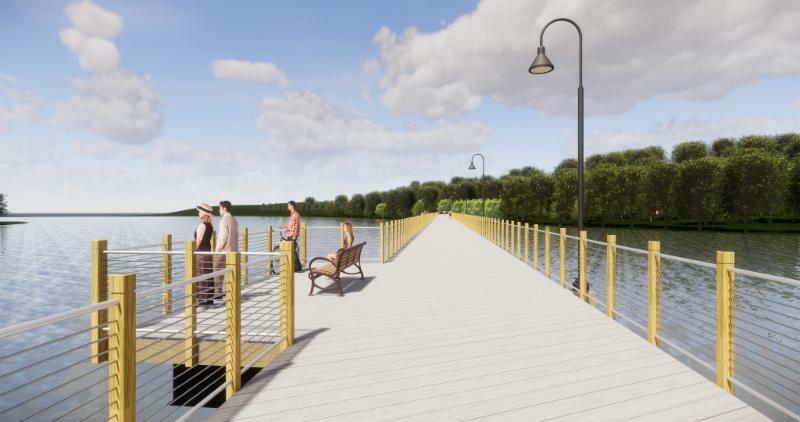 The boardwalk will be 1100 feet in length and cross the Fox River. This boardwalk is projected to cost $3.5 million dollars. More than half of the $3.5 million dollars has already been pledged through grants and donations. The Village and City would like to see this project break ground and become a reality in 2019. 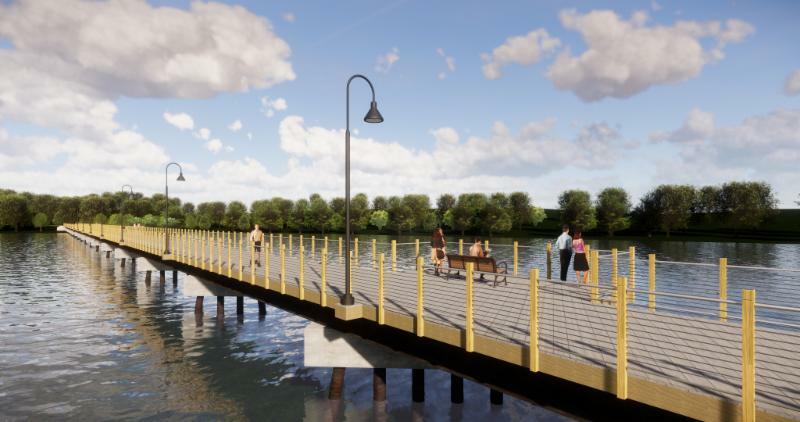 If you are interested in contributing towards this project please click the link with this article to go to our official Fox River Boardwalk website. If you have questions, please give the Park & Rec a call at 920-423-3869.